By Justin Akers Chacón and Mike Davis. 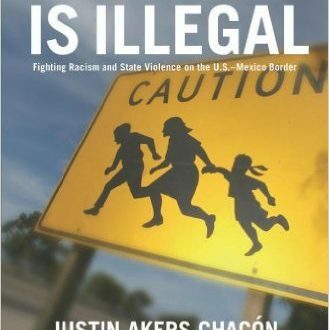 Countering the chorus of anti-immigrant voices, exposes the racism of anti-immigration vigilantes and puts a human face on the immigrants who risk their lives to cross the border to work in the United States and argues for a pro-immigrant and pro-worker agenda that recognizes the urgent need for international solidarity and cross-border alliances in building a renewed labor movement. Read more.